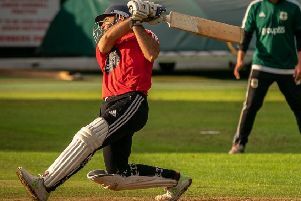 Garstang Cricket club have signed Indian batsman Punit Bisht as their professional for the 2019 Northern League season. 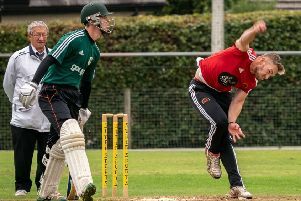 Garstang CC have already announced the first of their player signings for the 2019 Northern Premier Cricket League season. 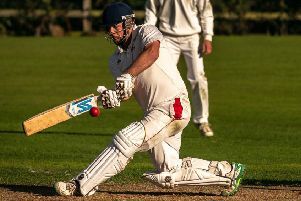 Garstang CC skipper Mark Walling is looking forward to locking horns again with Longridge CC next season. 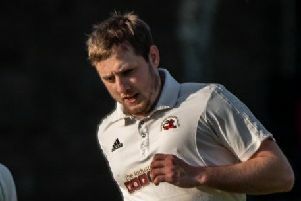 Garstang CC captain Mark Walling admitted their first season in the Northern Premier Cricket League could not have gone much better. 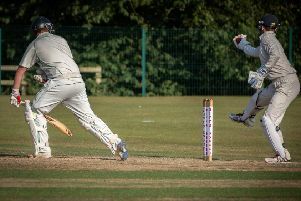 Garstang CC’s debut season in the Northern Premier Cricket League ended in a five-wicket defeat against Netherfield at the weekend. 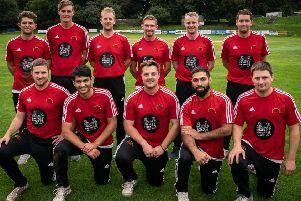 Garstang CC can play party poopers for the Northern Premier Cricket League’s final day of the season on Saturday. 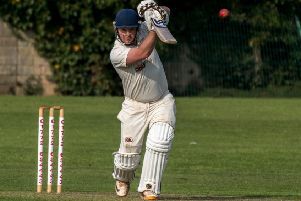 Garstang CC had a disappointing weekend with league defeat on Saturday followed by a final loss 24 hours later. 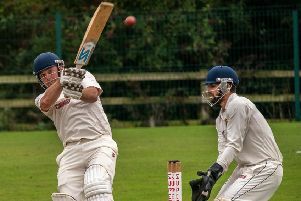 Garstang CC skipper Mark Walling hopes they can take their Bank Holiday results into a big weekend for the club. 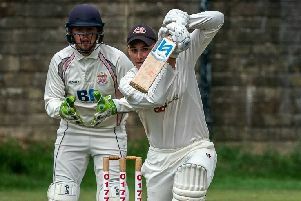 Garstang CC did their hopes of a top-half Northern Premier Cricket League finish the power of good with back-to-back wins over the Bank Holiday. 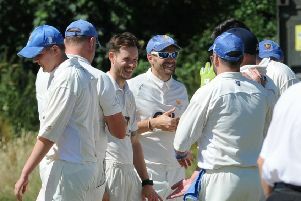 Mark Walling has challenged his Garstang CC team to finish strongly as they approach the end of the Northern Premier Cricket League season. 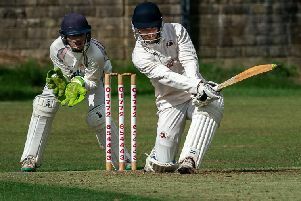 Garstang CC saw themselves leapfrogged by Fleetwood and Barrow in the Northern League following defeat at the weekend. 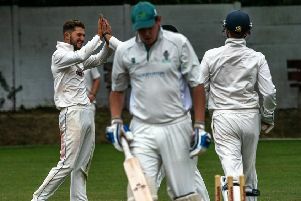 Garstang CC were thankful for Saturday’s showers as they looked set for defeat in their Northern League encounter against Blackpool. 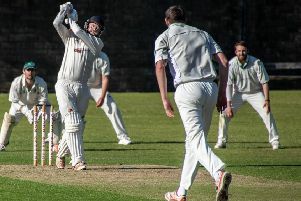 Garstang CC skipper Mark Walling hopes to have home rule this weekend when they meet Blackpool. 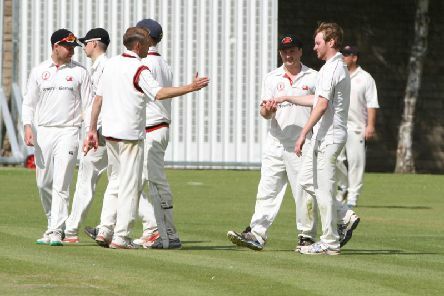 Garstang CC’s first XI had a mixed weekend with league defeat followed by cup victory 24 hours later. 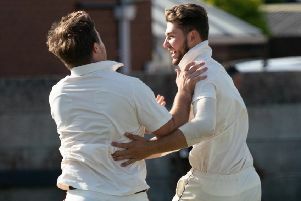 Garstang moved into the top five of the Northern League thanks to an 83-run defeat of Morecambe on Saturday. 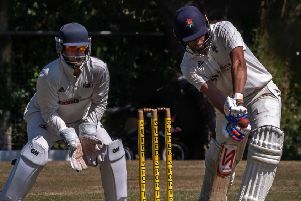 Garstang CC skipper Mark Walling is looking for an immediate improvement when they host Morecambe in the Northern League on Saturday. 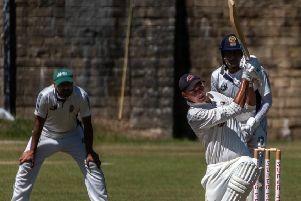 Former England international Simon Kerrigan proved the difference as Garstang slipped to a 24-run defeat against Fulwood and Broughton on Saturday. 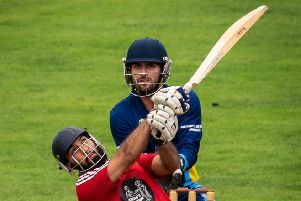 Northern League cricket fixtures will go ahead as normal tomorrow – despite the fact that they will clash with the England football team’s World Cup quarter-final against Sweden. 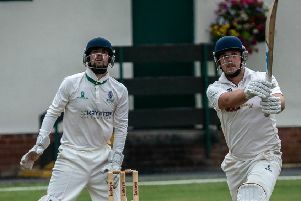 Garstang skipper Mark Walling expects a tough afternoon when they visit Fulwood and Broughton in the Northern League on Saturday.